The ultimate fantasy football game. Free to play. 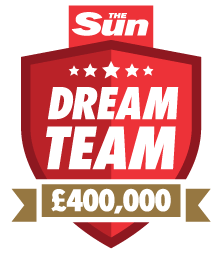 £400k to be won. 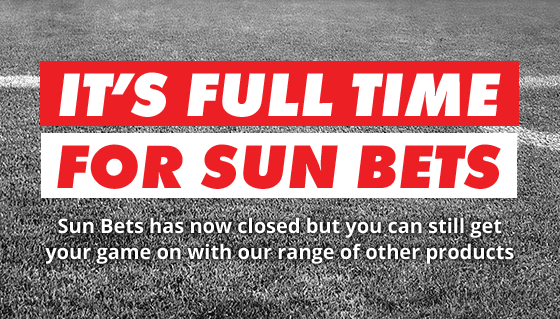 First past the post for results, tips and odds. Exciting bingo games taking place around the clock, plus side games, promotions and more. 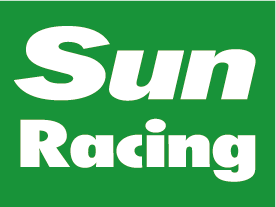 The best slots and exclusive games from The Sun newspaper. Huge jackpots every week.